A major Witcher 3 leak has left spoilers all over the web, and the leaked material "may heavily impact and spoil your future gaming experience," according to the RPG's developer, CD Projekt Red. The files, as Eurogamer reports, originate from the hacked Google Drive of a CD Projekt Red employee, and are currently making rounds online after being shared on 4chan and Reddit. 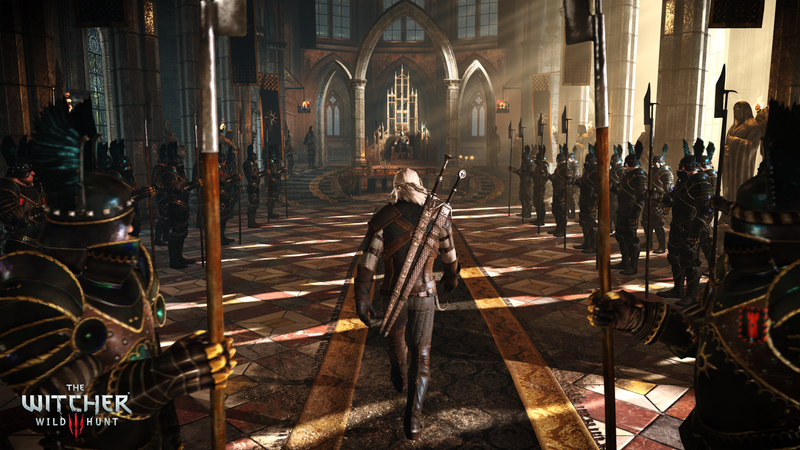 The leak includes screenshots from the game, concept art, and more importantly, design documents which detail, among other things, Witcher 3's setting, story, and endings. In a statement sent to Eurogamer, CD Projekt Red PR manager Michał Platkow-Gilewski acknowledged the leak, and "strongly advised" people not to access the leaked files due to the presence of spoilers, also noting that the leak does not affect the development cycle of the game in any way.